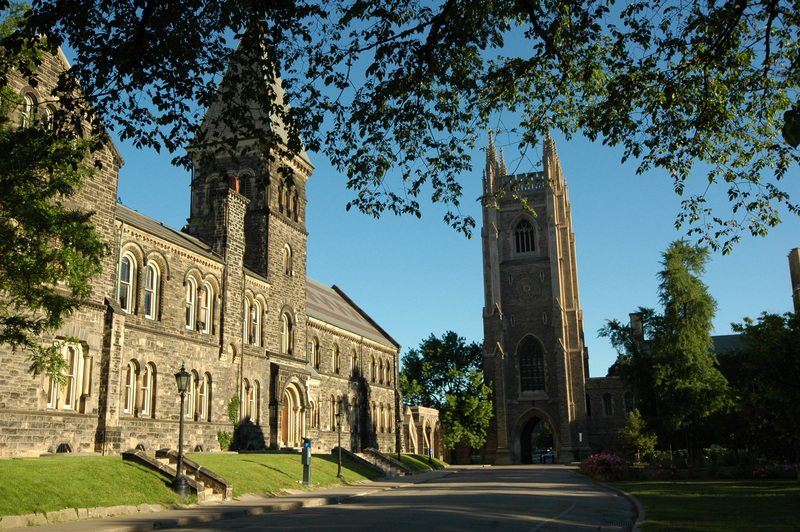 As Canada’s largest academic institution, the University of Toronto, established in 1829, hosts more than 600 undergraduate programs, 168 graduate programs, and 42 professional programs. Recognized on an international scale, the research-intensive U of T has an enrolment of more than 70,000 at three campuses and is affiliated with leading research hospitals both in Toronto and across Ontario. Intramural sports at U of T involve more than 10,000 students each year, as one of the largest intramural programs in Canada. For more information about Athletics and Recreation at U of T, visit UT Athletics. U of T’s Office of Health Professions Student Affairs (OHPSA) offers a wide variety of services to students in the Faculty of Medicine in the areas of Wellness, Career Development, Learning Skills and Student Life/Community Outreach. The Office of English Language and Writing Support (ELWS), housed in 63 St. George Street, within the School of Graduate Studies, provides graduate students with advanced training in academic writing and speaking. As you prepare to attend your first conference, to write your first proposal, or to publish your first paper, you will need stronger communication skills than those needed in undergraduate work. By emphasizing professional development rather than remediation, ELWS can help you cultivate the ability to diagnose and address the weaknesses in your oral and written work. The regularly scheduled workshops are free. 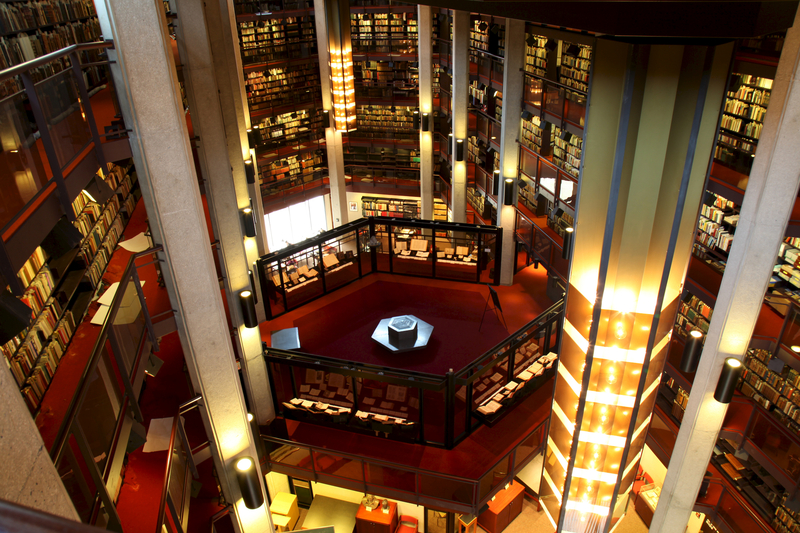 Join by going in person to the Robarts Research Library and present your University of Toronto registration document. You will be issued with a library photo ID card (T-card).